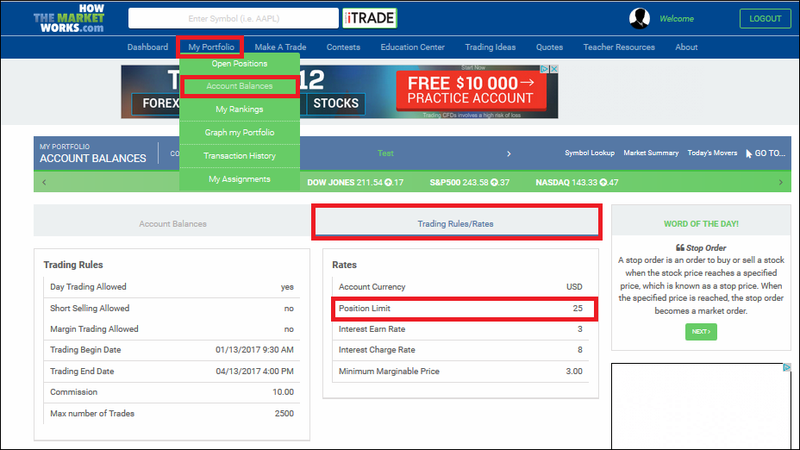 An investor can always handpick stocks based on the earnings calendar <http://www.nasdaq.com/earnings/earnings-calendar.aspx>). To do so, you would have to know your investment time horizons, and flip through the earnings calendar to find gems (i.e. stocks that you can buy and that will soar during its earning season, or stocks that will tank and that can be shorted beforehand). An example of a well executed trade based on the earnings’ expectations would be NVDA. 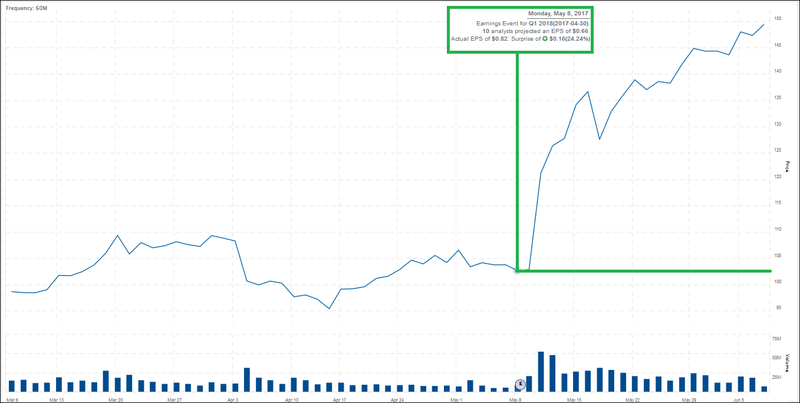 Before the presentation, NVDA was trading around 102 and soared continuously every since to 149.44 on the 7th of June! As an example, let’s say you want to invest in a gaming company, but don’t know which company in specific. You can always invest in an ETF that will track the gaming market for you. In this situation, you can invest in the PureFunds Video Game Tech ETF (GAMR), which tracks this market for you. Based on their website (http://www.purefunds.com/purefunds-etfs/gamr/), they have invested in gaming software firms such as Ubisoft, Activision, Konami, etc., which means the stock picking and allocation tasks has been already taken care of by the Fund Managers of this ETF. You can find a specific ETF in the following link: http://www.etf.com/etf-lists. HowTheMarketWorks also has a “Trading Ideas” page that will help you review the overall market’s health and help you adjust your stock picks. 1 of 5) What tools does HowTheMarketWorks have to help you choose stocks? 2 of 5) What is the most common winning investment strategies for new beginners? 3 of 5) How can you find stock news about any company? 4 of 5) What should you look for when buying stock of a company you know? 5 of 5) How can you tell what professional stock analysts recommend? ← Consumer Prices Up, Raising Inflation Fears!